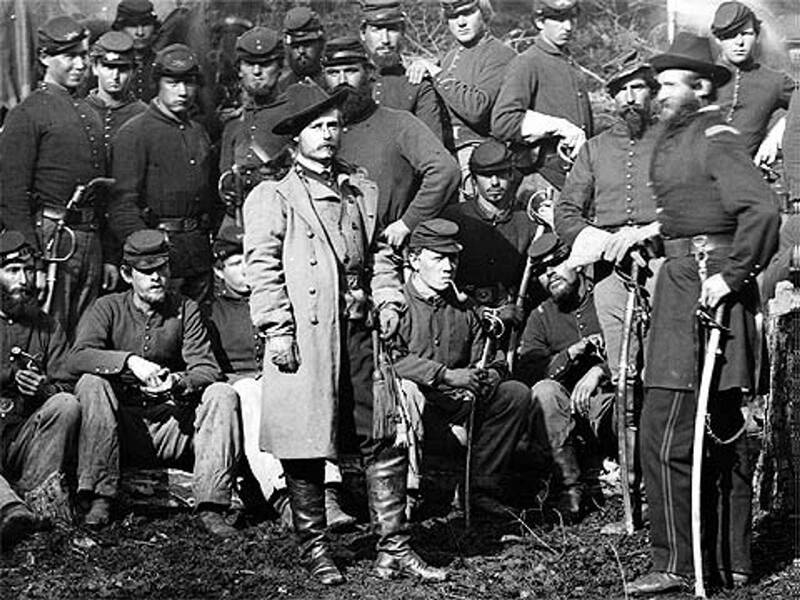 Our Gold Star Grave Markers are customizable to whomever they are used for, whether the marker is placed on a Union or Confederate soldiers grave or any other veteran. 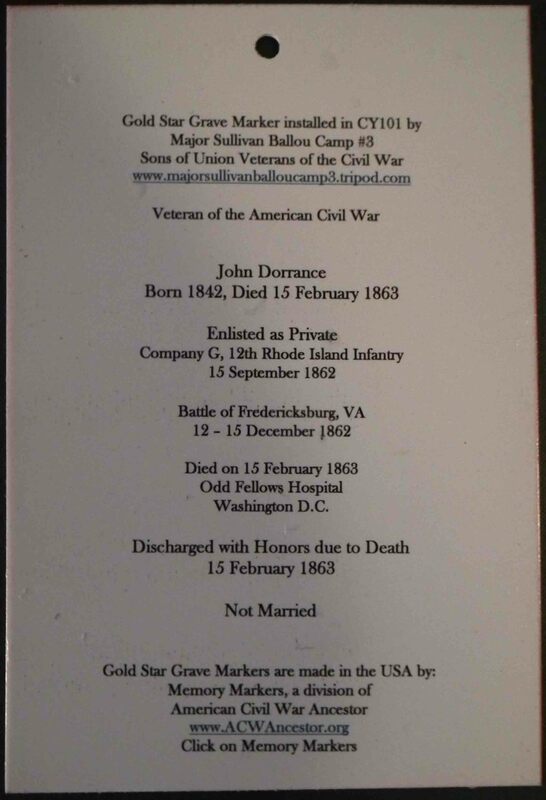 The front of Gold Star Grave Markers are the same as our Gold Star Cemetery Markers, it is the back and additional page markers that are customizable, see below. 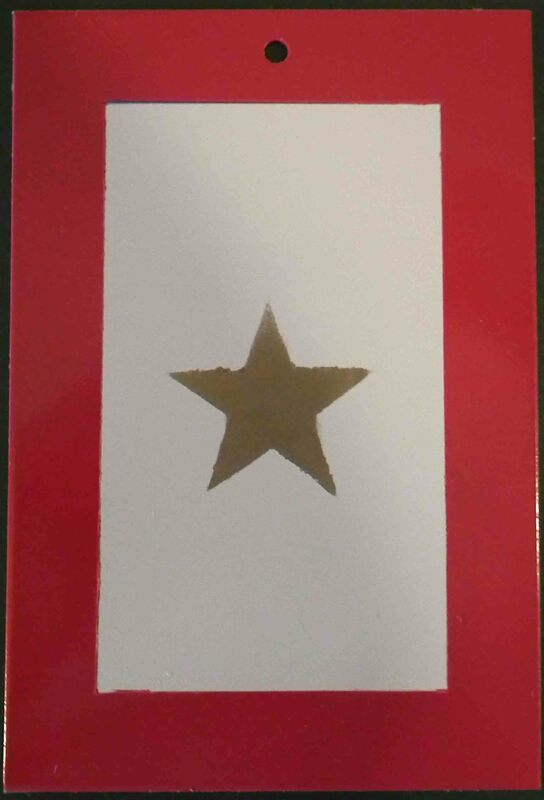 Our Gold Star Grave Markers include the above marker which is hung on a 24" X 3/8" Aluminum rod that is has a 6" Flag Holder attached also made of Aluminum, pins and rings are made of Stainless Steel. All of the Aluminum parts are cover in Gloss White Enamel paint (3 coats), than the Gloss Red Enamel Trim and Gloss Gold Enamel Star are applied (again 3 coats each), once these steps are completed the painted parts are sealed in a UV Resistant High Gloss Clear Enamel Finish (6 coats), that with the primer coat totals 10 coats minimum. The Stainless Steel parts are not painted. Below is a photo of the finished product which also includes the US Flag.